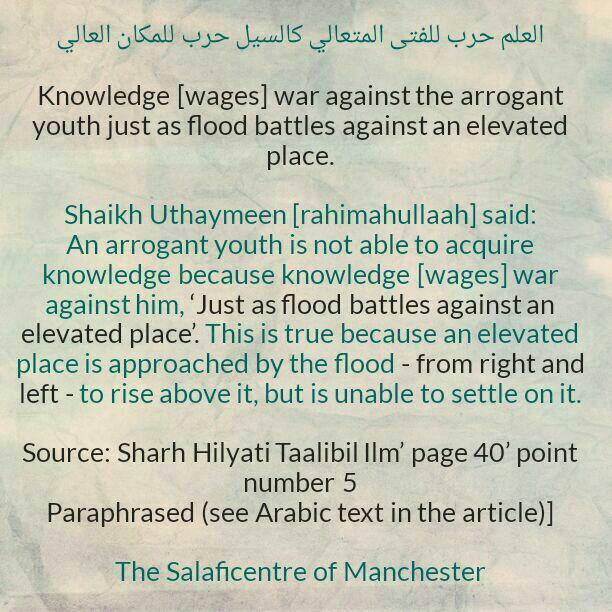 Knowledge [wages] war against the arrogant youth just as flood battles against an elevated place. 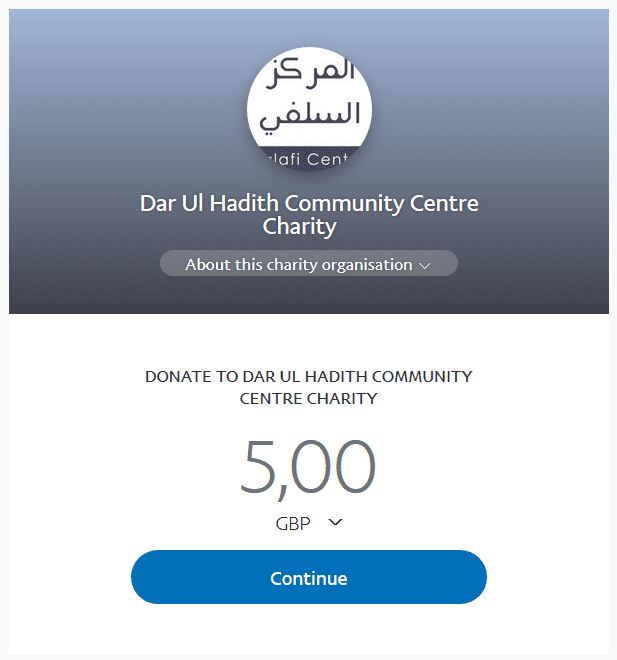 An arrogant youth is not able to acquire knowledge because knowledge [wages] war against him, ‘Just as flood battles against an elevated place’. This is true because an elevated place is approached by the flood – from right and left – to rise above it, but is unable to settle on it.